Are you excited about the plane or the challenge? Looking at a possible Red Bull Tigercat? That plane is the shizzo! Feels like it has been a year since they released any planes or plans that were new or interesting. Built the FT-3D and loved the concept but always thought the flight characteristics were questionable and after several "hard landings" it lost a wing. Also forgot how hard that wing and spar were to put together. This thing looks beautiful, beefy, and can't wait to get the plans and build! So the rules / guidelines from the youtube video are below. I PM'd Stefan to see if we can get clarification on the closing dates for the entries. The winners announced on or before August 15th is a little confusing. If Stefan responds I will post the info here. This is a contest that draws the creativity and ingenuity of the Flite Test community to design radio control aircraft and models inspired by Red Bull Air Race. A beautiful Red Bull themed Edge 540 aircraft (like Andres’s) would not be turned away from the competition but we are looking for more creative entries! Entries that answer questions like: - What would a Red Bull Air Racer look like in the golden age of aviation? - What does the air racer of the future look like? - How could you make an air race pylon fly? 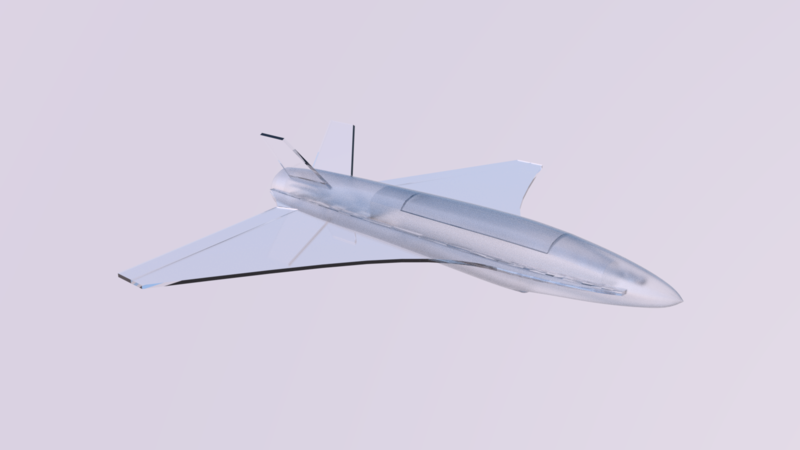 - Could you 3D print an “invisible” or transparent air race model? The more creative the design the better! However, those who document their process thoroughly with VIDEO, AUDIO, PHOTOS, and written material will have an Edge over the competition. - Submit an article on flitetest.com detailing your build process. - Include any photos and build plans and AS MUCH VIDEO AS POSSIBLE. Think of it like you’re making your own Flite Test episode. Stop by FliteFest Ohio and showcase your creation with Red Bull! (Optional/will not affect your chances of winning) Winners will be announced on or before August 15, 2018. Aye, I would like to know the closing date as well. I might just have to order a few more parts for this one if I have time. Andres is the man! I hope he'll be a regular with compen$ation for his contributions. Well done! I would guess if they announce winners on Aug 15th they would need a week to review the entries so I would guess first week in Aug. I have pinged Stefan to see if he can provide a definitive closing date. Will post as soon as I hear back. i have a 3 man team already assembled and a plan in motion. this is going to be awesome! think classic, V-tail pylon racer that can do anywhere from slow 2S up to crazy fast 6S on the same motor and set-up. 32-36" wing span. DamoRC Jnr - video / photo / writer and moral support in the form of "that looks dumb" and the ever encouraging "that will never work". Think Edge 540 in a golden age and sci-fi mashup with a DH88, Pond Racer, Caudron 460, Star Wars Pod Racer and Tron Legacy One-Man Light Jet. Its performance could be anywhere from flying to not-flying with little in between. YES............MrJdstewart...we have a great team !..Looking forward to the collaboration. I'm sure there will be time between FFOH. Regarding the closing date, still no update. I see that an article was posted for the competition so I left a comment there seeking clarification. Perhaps @flitetest or @JamesWhom will post an update. Too many projects going on to participate myself, but I love seeing the teams already forming up around this. I think anything goes - it's wide open. I'm doing a futuristic one - I already kinda had a design going before, so I'm just modifying it. Here's my goal for the project; I hope it gives you some ideas to help you decide. It'll be a pusher prop.